What an amazing week this has been. Bitcoin has exceeded expectations by touching the high of $ 19,000 to settling back at $15,000 from where it doesn’t seem to budge an inch. Another feather in this revolutionary technology has been the massive success of Crypto-kitties. These collectables on Ethereum have amassed a fortune of millions within a fortnight! Those who were living under a rock and considering Cryptocurrencies and its tokens as a bubble about to burst, now face the reality that decentralized currency and the Blockchain technology behind them is here to stay. Neo. Nope, not Keanu Reeves from the Matrix. 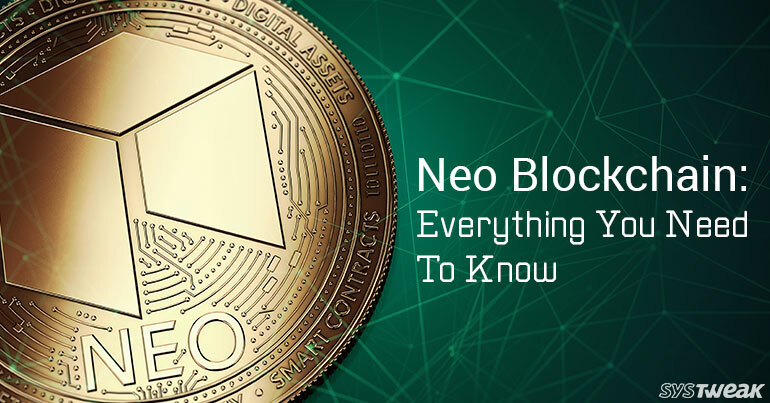 Named after the Greek word ‘New and Young’, Neo is basically an old wine in a new bottle. Launched in 2014, Neo was previously known as ‘Antshare’. Whether the name change was prompted by a fear of bugs or a new-found love for the Matrix, Neo is now doing its Superman thing! It has been flying high on its Ethereum based platform and has been toeing the Chinese government guideline in terms of decentralization. Neo is not just a cryptocurrency. It is much more. Easier to access than Ethereum and complies with Java, C# and .NET. It offers its users the following. The 3 are connected and support the chain of transaction in Neo which lead to a Smart Economy. 1) Assets: Blockchain technology has made it very easy to own digital assets. They are safe, trustworthy and free of a third party. With Neo, they are divided into two parts. Global and Contract assets. The difference in the two is that while the previous can be recognized by the whole system and contracts, the latter is only recognized by a select few systems and contracts. 2) Smart contracts: Smart contracts that run on Blockchain are usually not changeable, very secure and run multiple nodes while keeping them updated in real time. On Neo, nodes have code flexibility and help dockers register DaPPS and support various ICOs on the platform. 3)Digital Identity: Neo uses the X.509 digital identity standard which is based on key public infrastructure technology. It integrates the following making them safe, secure and unique. While these may seem to be promising key features, what adds more fire to the belly of the beast is that Neo has the potential to rise above Ethereum and is expected to eventually replace it. Neo offers multiple programing languages such as Java, Go and C# due to which it finds itself used more and results in a smoother learning curve. The ICO ban in China has impacted the cryptocurrency market but Neo seems unstoppable. Keep your eyes peeled for this one Folks!